at Thompson’s Station Park! Please visit the new, dedicated website for all of the information and updates. We look forward to seeing you there! 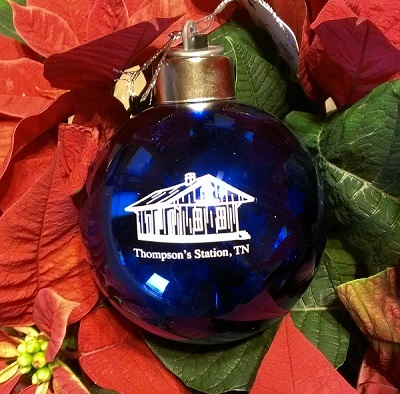 Great host/hostess or new neighbor gift! Lights up in many colors! Calling all artisan, craft and food vendors! The TSCA is now accepting applications for our 2014 Dog & Pony Show Festival, set for Saturday, September 27, 2014 in Thompson’s Station Park! View/download an application packet below or CLICK HERE. 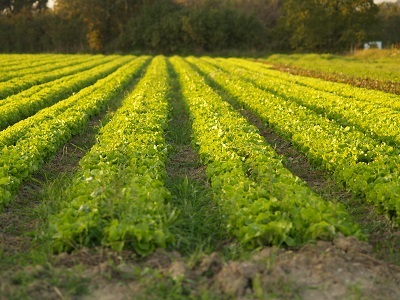 2014 Community Garden Plots Now Available! *Make checks out to The TSCA and mail to Town Hall or pay in person (office ours are 8-5 Monday through Friday). The February 2014 Newsletter has been sent! Members, check your inbox or click here to view. The January 2014 Newsletter has been sent! 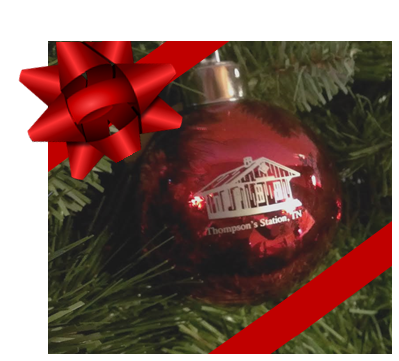 Members, check your inbox or click here to view. 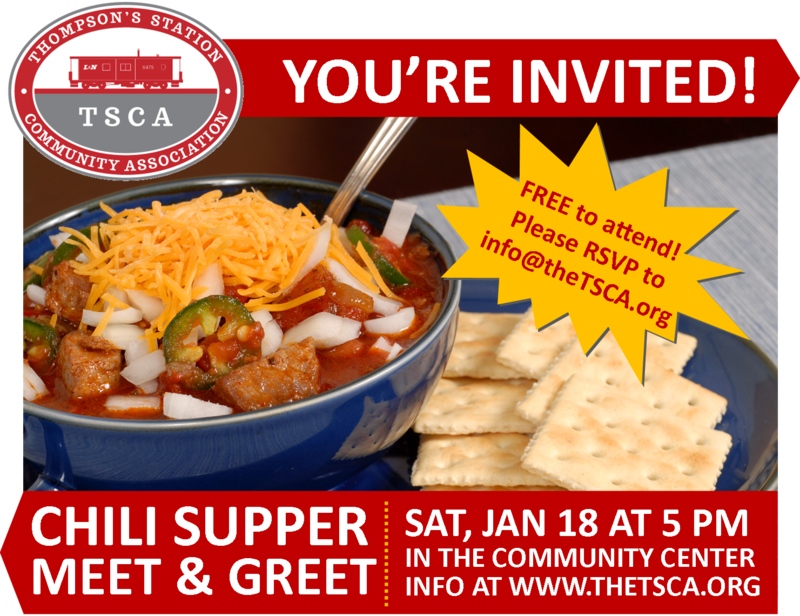 The Thompson’s Station Community Association (TSCA) will host a free Chili Supper & Meet and Greet on Saturday, January 18th at 5:00 p.m. in the Thompson’s Station Community Center. TSCA members and non-members alike are welcome to attend. Chili, side dishes and drinks will be provided free of charge (donations will be accepted). If you plan to eat, please click here to RSVP or email info@theTSCA.org. The evening will include an overview of current TSCA projects and priorities as well as history of the organization, discussion of volunteer opportunities and fellowship with new neighbors and friends. Please join us! Comes packaged and ready to give! We are so glad you’ve decided to visit our online home. Refer back to this website for news and updates about events, membership information, volunteer opportunities, community happenings and much more! Not a member yet? You can sign up right here on our website. Just fill out the information in the column on the right side of the screen. There are no fees or dues to join the TSCA–all we require is a positive, community-minded attitude. If you have questions about the organization or would like to speak with an officer, visit our Membership page for a directory. 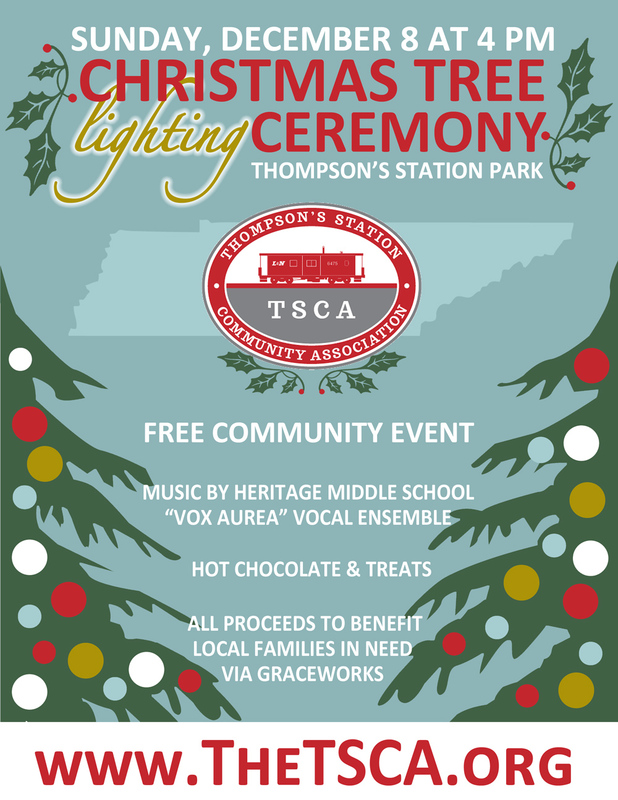 Unfortunately the winter weather is just too frightful this weekend–we have to cancel the tree lighting event. However, the tree and decorations will remain in the park for the season, so please stop by and enjoy them–when it’s nicer outside! Stay safe and warm, everyone. Happy Holidays!